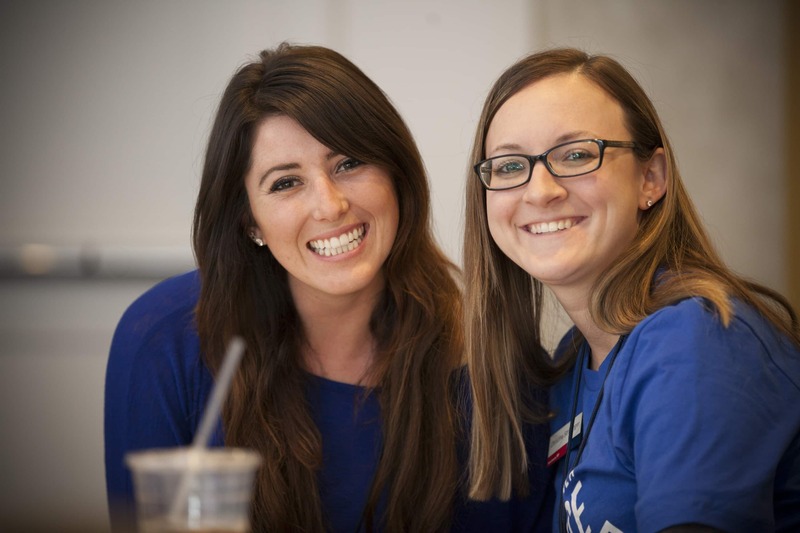 HYP is a growing group of driven, social, and determined young professionals whose fundraising, marketing, volunteerism, community involvement, and social networking events cultivate friendships and lifelong support for affordable homeownership. Since 2008, HYP Seattle has created fun and meaningful volunteer opportunities for hundreds of local young professionals and helped build over 30 homes in King County. Our monthly builds and happy hours are a great way for young professionals to do good while having fun. Come see for yourself! Visit the HYP webpage or facebook page.